Give it a more rustic look and feel in your Minecraft worlds with these textures. OzoCraft Texture Pack 1.8 is a pack of textures and strong colors, where both stone and wood are especially rustic and medieval. These textures endow a little more resolution to your Minecraft worlds, since we are talking about a pack of 32x resolution. 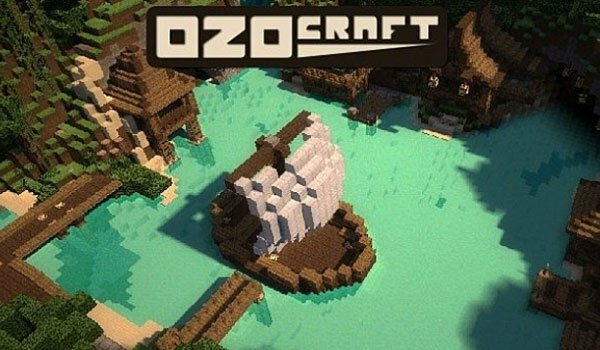 How to install OzoCraft Texture Pack for Minecraft 1.8? 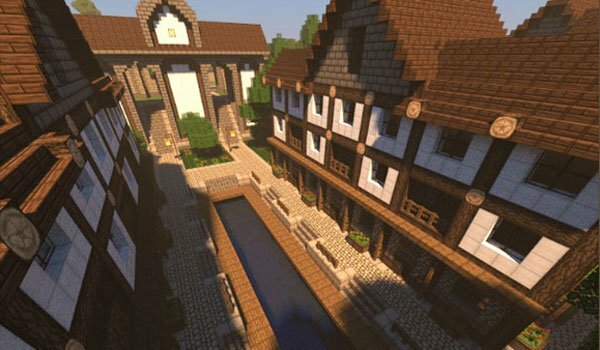 Enjoy a rustic and medieval look in Minecraft!